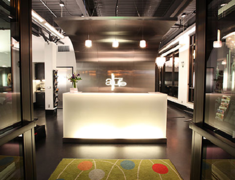 At Allure, we strive to provide the ultimate salon and spa experience for all of our clients. This includes service that is a cut above the rest. Trained in the latest techniques, our salon professionals offer expert recommendations and custom solutions to bring out your inner beauty. 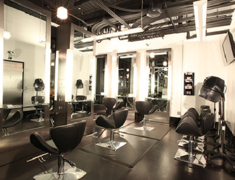 Allure also carries a wide array of top-of-the-line products so you can recreate your salon look at home. 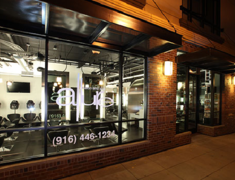 Allure was originally founded in 1997 by Missy O’Daniel, the recipient of several Best Stylist and Best Salon awards in Sacramento. In 2009, Allure relocated to the heart of the Theater District, just across from Governor's Mansion. The modern space and state of the art equipment inspires all of our work and helps you feel truly pampered while you’re here.